The European Planetary Science Congress 2013 | Space Agenda, The space related events calendar! 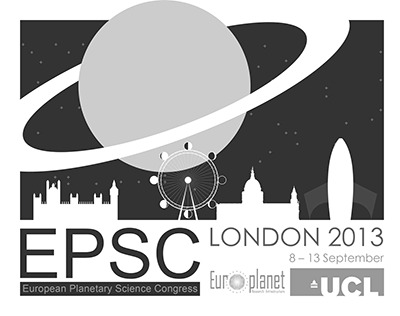 The European Planetary Science Congress 2013 will take place at University College London, 08 – 13 September 2013. This attractive location will, we hope, produce an excellent scientific forum, and we also anticipate lively outreach and space industry sessions. As with the highly successful meeting in Madrid in 2012, which attracted over 700 attendees (the largest yet for an all European EPSC), it will provide an attractive platform to exchange and present results, develop new ideas and to network the planetary science community in Europe. It will continue to have a distinctively interactive style, with a mix of talks, workshops and posters, intended to provide a stimulating environment for the community to meet. The meeting will cover the whole scope of planetary science. London is of course one of the great cities of the world, and the meeting is well placed in the city centre. We look forward to seeing you there.